Hey there folks! It’s time for TwitchCon 2017! 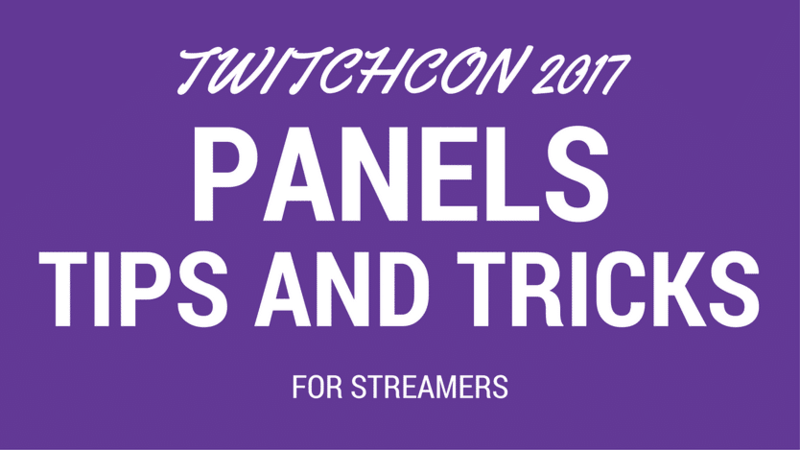 Last year i gathered up a list of vods “TwitchCon 2016 Panels” on reddit that people liked. So i thought it might be good to gather up a list this year also! Gripex90, LightItUpDan, and Orb Play Indie Games! VR is Cool But How Do I Stream It? Warframe: is all content Stream Worthy?